How Far is Vanavil Estate's Shiva Garden? 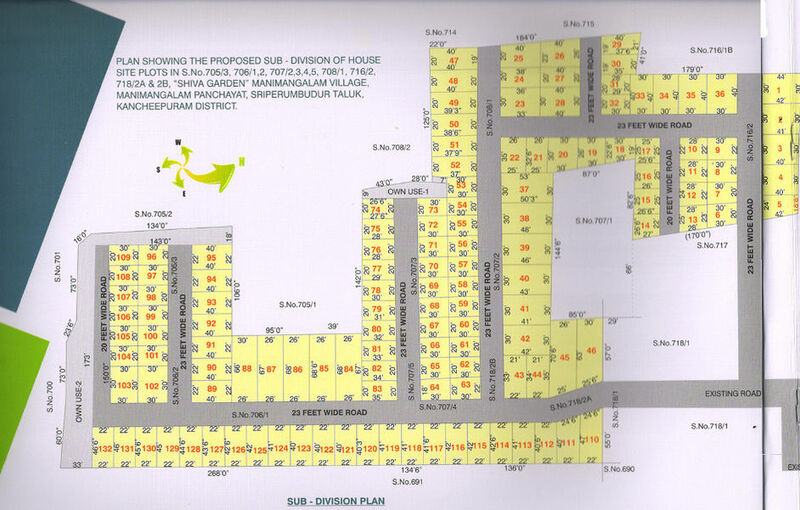 Shiva Garden,Manimangalam is one of the ongoing projects of Vanavil Estates.Manimangalam Housing plots are at Tambaram to Sriperambadur State Highway 7 Kms From Tambaram. Just 7kms from tambaram bus terminus Manimangalam bus terminus just opposite to our site. Surrounded by schools colleges and hospitals . Surrounded with pure water pleasant air and electricity facilities. Very very lowest price site. Black top roads. Fully Fenced.